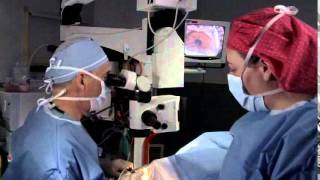 The Roper St. Francis Eye Center is completely devoted to the surgical treatment of eye disease and vision correction. The Center is located in West Ashley and offers advanced surgical equipment and technology in a patient-centered, comfort-oriented setting. When you need complex eye surgery, you can trust the doctors and staff of the Roper St. Francis Eye Center. Our expert board certified ophthalmologists are among the community's most respected specialists in surgical and laser treatment. 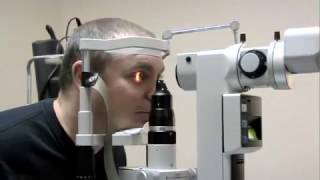 Our doctors practice at the Roper St. Francis Eye Center because of the professional staff, excellent reputation and state of the art facility. Their confidence in the staff, latest equipment, and our efficiency make our Center their preferred choice for patients.